I’m shouting it from the rooftops! 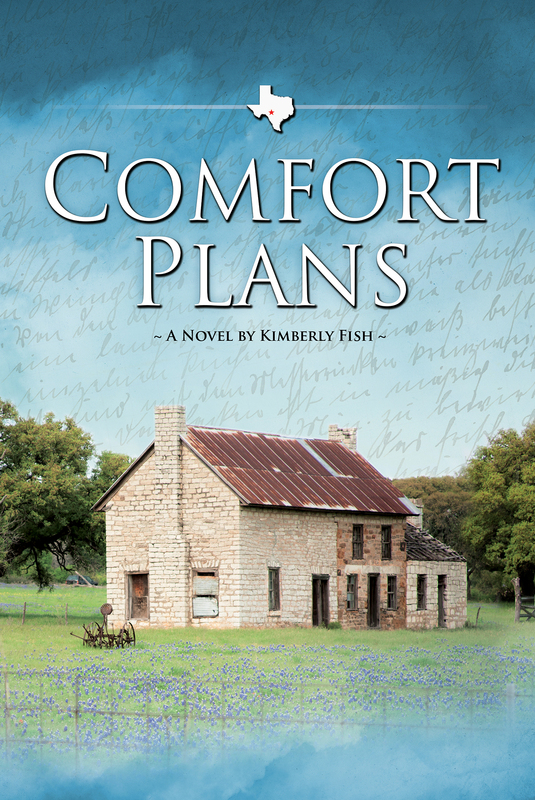 I’m releasing my second novel, a contemporary fiction set in the Texas Hill Country–Comfort Plans. If you like to watch #hgtv’s fixer upper–I’m pretty sure you’re going to enjoy the chemistry between the architect and the general contractor on the old German homestead remodel, particularly as the old farmhouse has its own story to tell. You can buy the book here on my website or order it from Amazon and Kindle. Enjoy this summer sparkler! Publishing my link to the GoodReads Social Media platform and the entry for the free giveaway looks like gobbled-gush. Maybe you should visit their site (there’s a link from my home page) and insert The Big Inch in the search browser and I’m sure the giveaway entry site will be there. Good luck! Enter a Free Giveaway for The Big Inch! 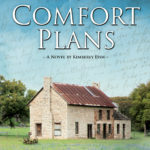 I’m a GoodReads author (and a long time reader!) So, I appreciate the value in readers endorsing books on this social media platform. To help the cause along, I’m offering a free giveaway for the book and hope you’ll enter! You are currently browsing the Kimberly Fish blog archives for May, 2017.